It has been a while since I've published an ethical fashion outfit post here on the blog, with this particular ensemble worn on an unexpectedly hot Melbourne spring day last week. The beautiful white t-shirt dress seen here is from tonlé, repurposed Hmong textile sandals from Siamese Dream Design, recycled leather bag made by Claire of June in July, and sunglasses are from Vision Direct, made by Zeal Optics, a environmentally responsible sunglasses company that follows a zero-waste principle. 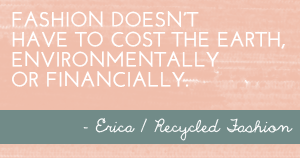 Speaking of zero-waste, my tonlé t-shirt dress made from recycled jersey remnants comes with a much bigger story. tonlé is a socially responsible clothing brand, working with local people in Phnom Penh, Cambodia. tonlé’s unwavering commitment to the environment means their entire clothing collection is predominantly made using large manufacturers excess fabric cast offs, with their own production created with 0% waste. 90% of the fabrics used in tonlé designs would have been destined for landfill, the remaining 10% supports locally sourced suppliers that supply clay, belt buckles carved from re-claimed scrap wood, and fabrics woven from remnant threads. Every part of tonlé's design and production process strives to be ethically transparent, and there is also a connection between the people who make tonlé textiles and those who wear them. When you receive a tonlé design, attached you will find a label to tell you who made your garment and the conditions in which it was produced. On tonlé's website and you can read about every one of the Phnom Penh based team here, from design to production to sales. As well as being an ethically sound fashion company choosing to screen print using natural dye's, hand weave, and package garments using recycled materials, tonlé's design's are casual and attractive, suitable for most body shapes and sizes. 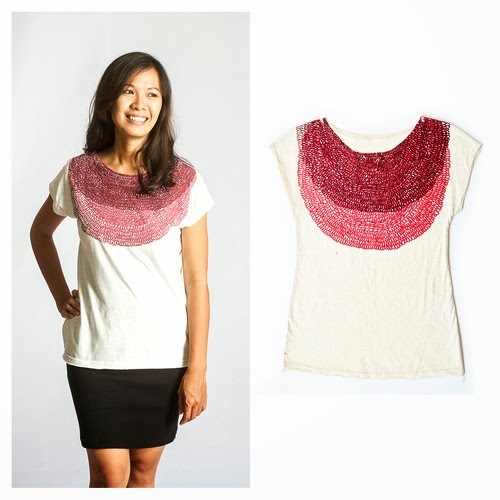 Thanks to tonlé, we have a very special giveaway of a basic t-shirt - lichen to give to one Recycled Fashion reader. Enter via Rafflecopter below, a winner will be selected two weeks from now. I would also encourage you to following tonlé's journey further. You can support tonlé via their kickstarter campaign here, like on Facebook, and shop tonlé's beautiful collection here, safe in the knowledge that you can see exactly where your good money has being spent. I really like the t-shirt dress you have on but also the tatai t shirt dress. brilliant design! They're all so pretty, but if I were to choose it would be the Keang top -chevron because the prints are very bold! Looking great Erica! I love the ravy dress and skirt. They both look like they would feel great to wear and be fun to swirl about it!! I love the grey ravy dress and the keang dress, such simple designs with a classic look. This is such a great idea. I love them all but the slouchy gray and striped/color ones are fantastic! They are all wearable by many shapes and sizes and are in Vogue! I really like the A-line skirt in red, it's very chic and trendy. black ravy dress - it's beautiful! because it'sperfect for hot summer vacations, comfy and the print is beautiful! the slouchy gray is super cute, that's the one I would pick!! 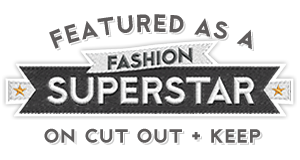 I am loving the tonle sunburst tshirt. I love the cut with those not too long sleeves and the bright yellow design (my fave colour). Those clothes are really pretty and have lots of character!